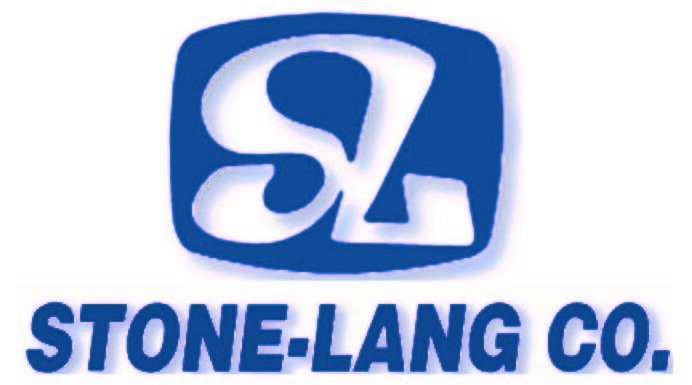 Whether in need of support or protection, Stone-Lang offers a variety of options. 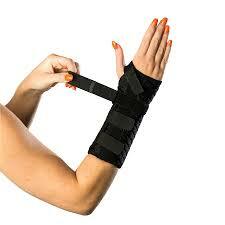 Our support and protection products include Ankle & Foot Braces, Neck Supports, Clavicle and Shoulder Braces and Supports, Torso Supports, Hernia & Athletic Supports, Elbow Braces and Wrist, Hand, Finger and Arm Braces. Give us a call at Stone-Lang or stop by one of our locations to see how we may be able to assist you with all your medical supply needs. Closed for the rest of the week.